3 Bedrooms 3 Bathrooms 1.285 Sq. 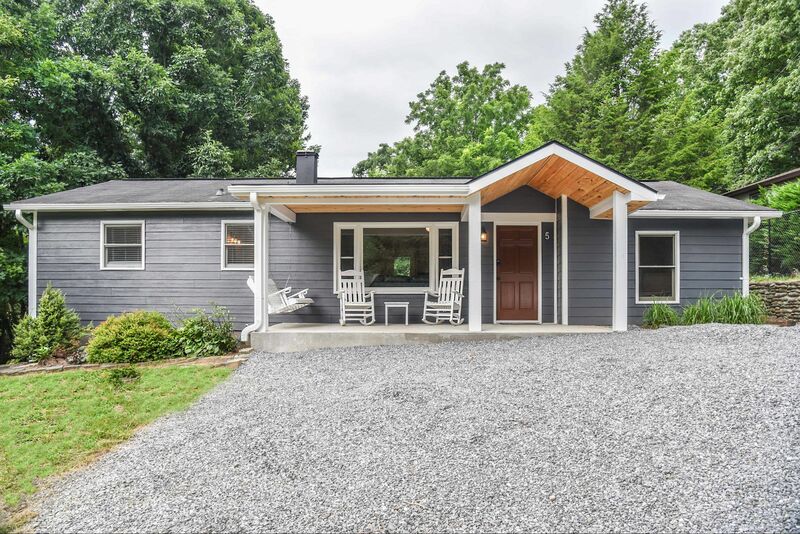 Ft.
Black Mountains Newest Vacation Rental! 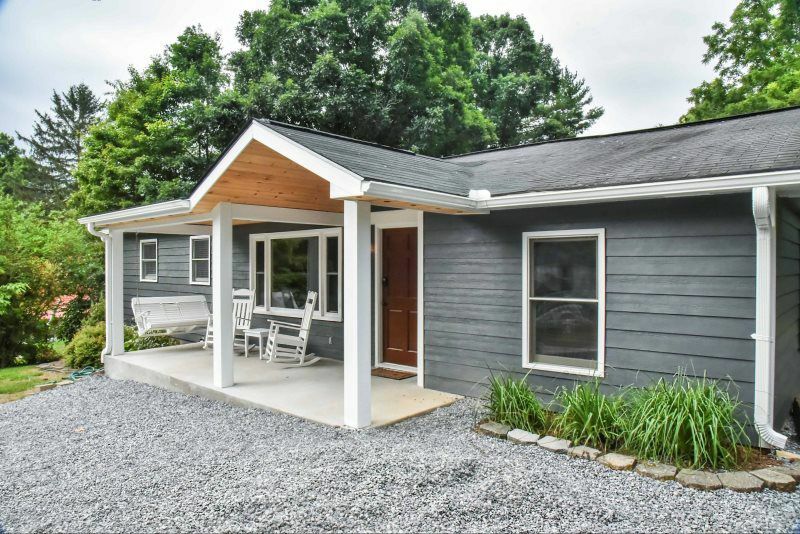 Newly remodeled beautiful 3 Bedroom/ 2 Bath home in Black Mountain, NC! "Americas Prettiest Small Town", according to TripAdvisor. Enjoy relaxing in the hot tub or by the fire pit in the large and fenced in back yard! Dogs welcome. Lounge in the hammock or rocking on the front porch and watching the world go by. Located less than one mile to historic downtown Black Mountain. Walking distance to the farmers market in the summer months and all the shopping and dining options Black Mountain has to offer year round! Also located a mile to Montreat with a wonderful playground and tons of hiking trails.